The partnership will see female students from both schools, who demonstrate an aptitude and passion for Science, Technology, Engineering and Mathematics (STEM) subjects, receive specialised mentoring and enrichment programs thanks to a $90,000 funding grant from Newcastle Coal Infrastructure Group. Founded in 2017, HunterWiSE provides networking and mentorship opportunities for women working in a wide range of STEM fields across the Hunter. The initiative also aims to positively impact perceptions of STEM careers amongst school-aged girls, to increase overall female participation in STEM. HunterWiSE founder and University of Newcastle senior lecturer in mathematics education Dr Elena Prieto said the initiative was actively targeting girls to try and address the imbalance that emerges through secondary school. “This collaboration between HunterWiSE and Newcastle Coal Infrastructure Group will increase the number of girls aged between 12 and 14 who are participating in STEM education across the Hunter region. “Through our interlinked interventions, the project will raise awareness of the diverse opportunities in STEM for regional girls and women, and focus on the growing opportunities for regional innovation based on the growing demand for mining, aeronautical engineering, intensive agriculture, advanced manufacturing, emerging energy technologies, digital innovation, and environmental remediation,” Dr Prieto said. Newcastle Coal Infrastructure Group has committed $90,000 over three years to the project, which will increase the total number of girls from local high schools participating in the program from 20 students in 2017, to over 360 by 2022. “NCIG is committed to supporting initiatives which directly benefit the local community, and when we received an application from HunterWiSE for our 2019 Community Partnership Program, we were impressed to see how the program delivers innovative and collaborative educational programs to young women. We’re very excited to be part of this wonderful initiative,” NCIG CEO Aaron Johansen said. Year 8 students from Newcastle High School and Callaghan College will apply technical skills to science, engineering and technology projects. They will also attend visits to the University of Newcastle and NCIG, weekly workshops with HunterWiSE mentors and will compile their project solution into a final presentation to industry representatives. 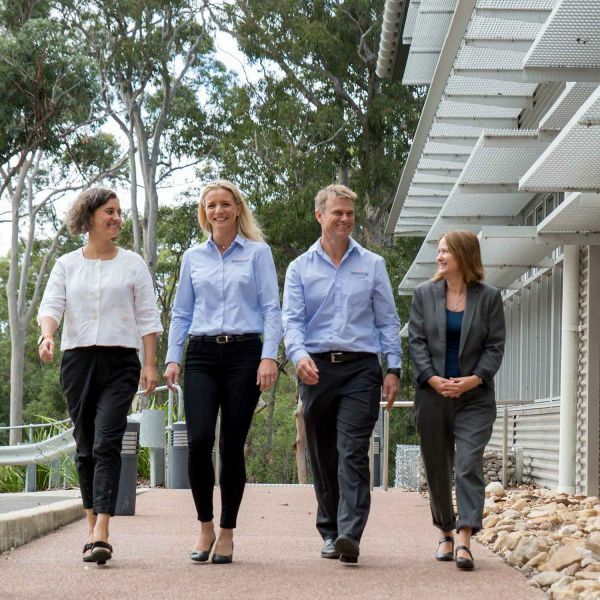 The HunterWISE project is an initiative of the University of Newcastle's Athena SWAN SAGE pilot. The pilot aims to improve gender equity and diversity in science, technology, engineering, mathematics and medicine (STEMM).